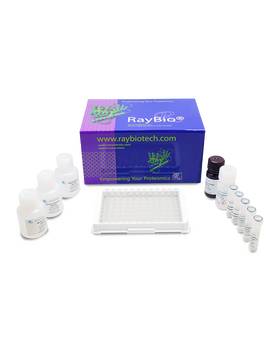 RayBio® Custom Human Phosphotyrosine ERK1/2 ELISA Kit. This assay semi-quantitatively measures phosphotyrosine ERK1/2 in lysate samples. 5 - 7 week lead time. 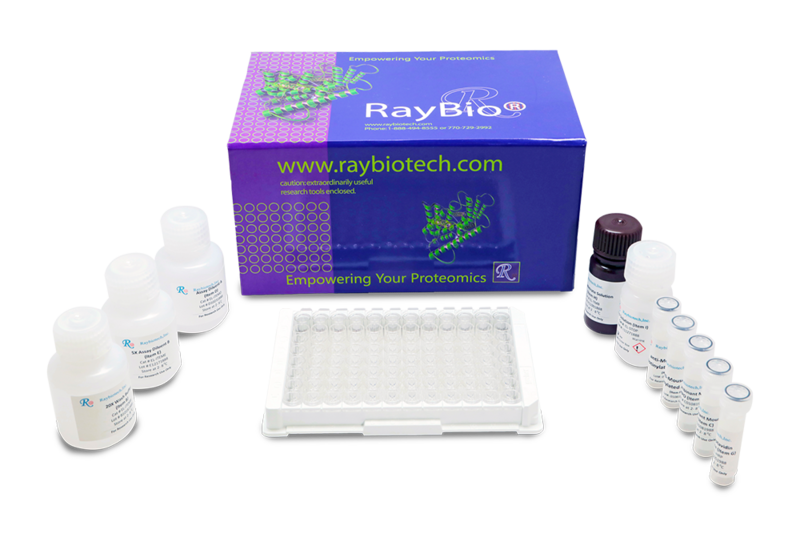 The antibody pair provided in this kit recognizes Human Tyrosine-Phosphorylated-ERK1/2.